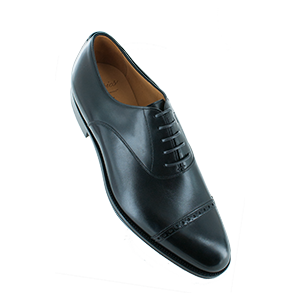 Gaziano Girling Ltd are renowned for making the finest classic contemporary shoes, however we realised there is a demand for a very traditional classic English shoe that represents an understated aesthetic but still maintains a quality that shines. 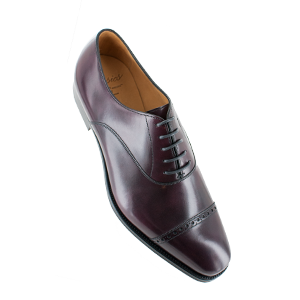 As a result, we have created a small line of classic English styles with a very classic and simple last shape. 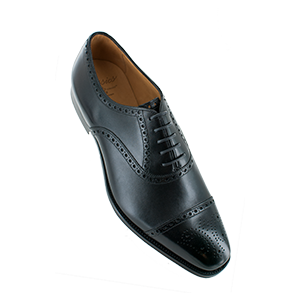 We have toned down the lines of our regular range, lowered the heel and taken away some of the more sculptured features of the sharper Gaziano Girling bench made shoe to make this shoe as English as can be. 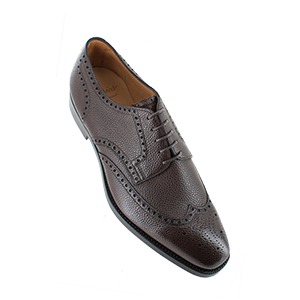 There are 5 styles, Churchill the classic punched cap toe oxford, Bader the classic semi-brogue oxford, Chamberlain a full brogue country derby shoe, Wallis the casual suede Chukka boot and finally the Chadwick a classic English loafer. The familiar Oak bark sole, high grade calf skin leathers and craftsmanship are still very much the same. 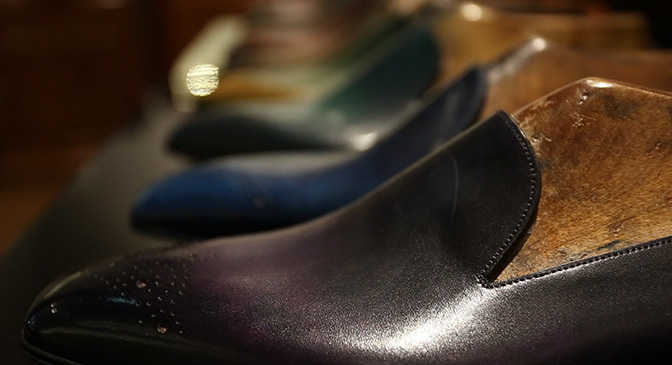 We have 2 lasts, a classic round toe called R18, and a soft square toe called S45. 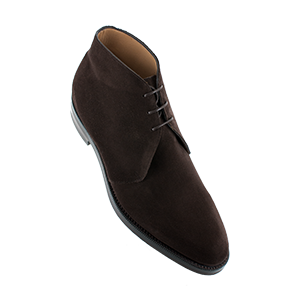 Both are EX fitting which is in-between E and F .
This is a shoe for those that want to take understatement and classic dressing to the next level, no contemporary twists just classic quality. 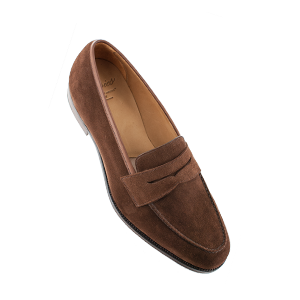 The classic range is only available to purchase through our Savile Row shop, on-line store or travelling trunk shows as a stock shoe. 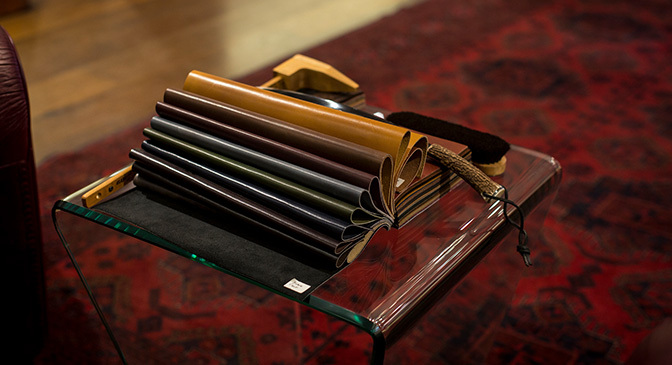 To buy the Classic range collection, please click HERE.